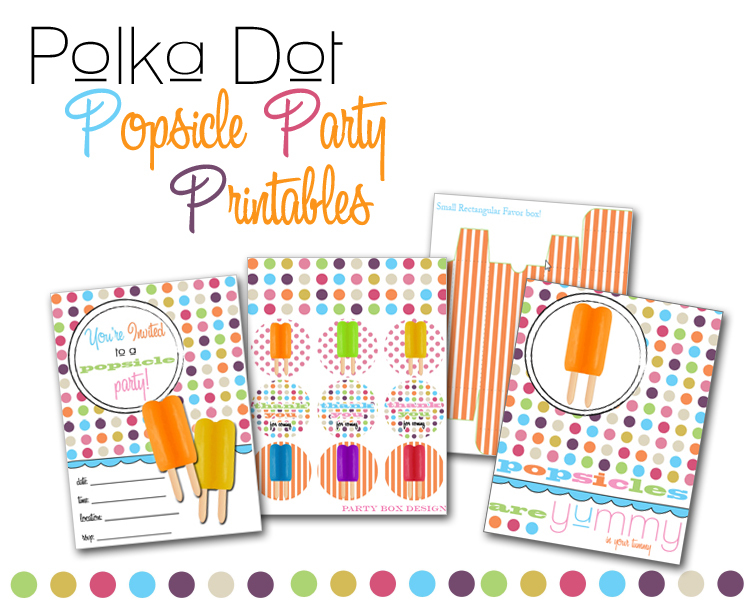 Kick off your summer with a fun popsicle party and these cute party printables from Party Box Designs. They would be fun for your last day of school party too. 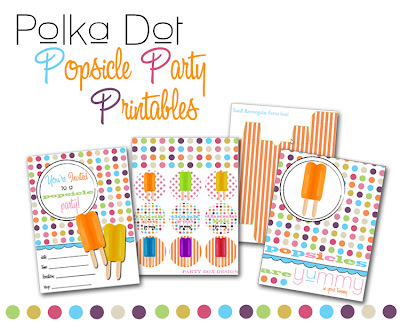 oooohhhh yay, thanks so super much for sharing our printables!!!! love your ideas you share-thanks!